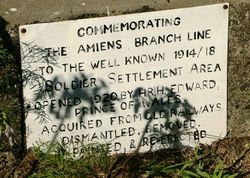 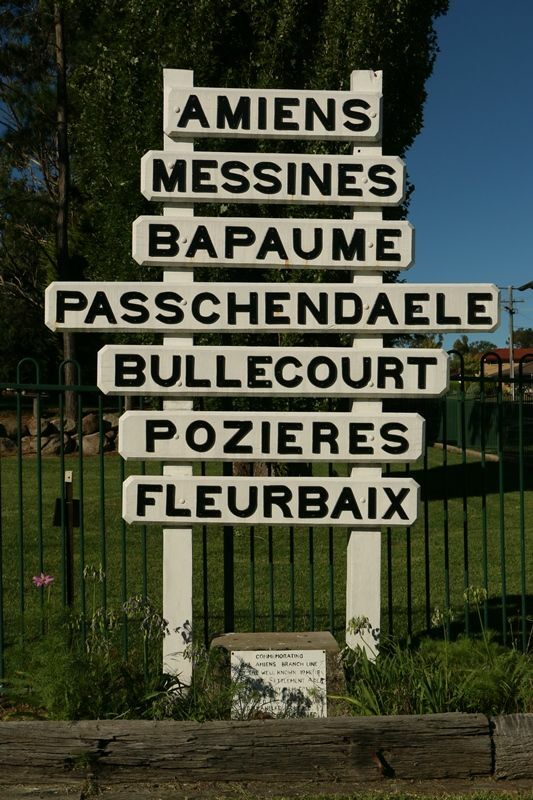 The plaque commemorates the Amiens railway branch line which went from Stanthorpe to the Amiens soldier settlement area. 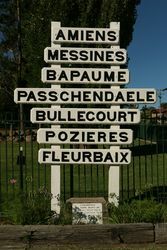 It was opened in 1920 by Prince Edward, the Prince of Wales. 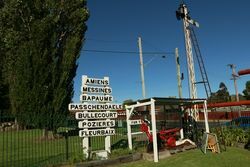 Dismantled, removed, painted & re-erected.